Cocktail venue Popolo City Bar is to continue trading under a new company name, as its former parent company faces liquidation. Newly incorporated 1501 Leisure Ltd has acquired Popolo City Bar from Popolo UK Limited, which is poised to enter liquidation on April 2. The new owners — which share links with Popolo UK — say they have performed an “internal buyout” to safeguard jobs and the future of the Quayside bar. The sole shareholder of 1501 Leisure Ltd is Stefan Bell, who is also a director of Popolo UK. Jonny Cope is the operations director at 1501 Leisure Ltd and has previously worked for Popolo UK. 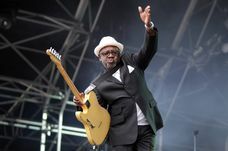 He said the firm wanted to secure the future of Popolo City Bar, which will continue to trade under the same name, and also develop another site in Leeds. Mr Cope told The Journal: “There was an internal buyout to safeguard the future of the premises and the jobs here. 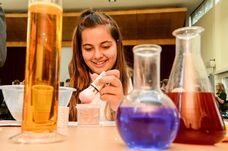 “We’re very much committed to the ongoing rejuvenation of Newcastle Quayside and see the ongoing success of other bars in the area as testament to that rejuvenation. 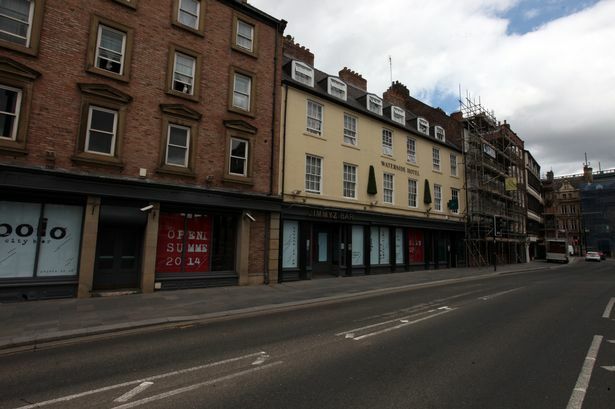 Mr Cope said 1501 Leisure were exploring sites in Harrogate, York and Manchester for potential bar openings. All 35 of the Popolo City Bar staff, including front of house workers and management, continue to work at the Sandhill venue. The bar opened in summer 2014 as a New York-styled cocktail bar. At the time it was expected to create around 50 new jobs. 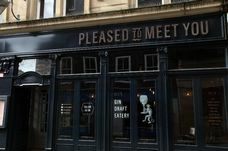 The opening followed the sudden closure of Popolo at its former site on Newcastle’s Pilgrim Street. That bar traded under the ownership of Popolo Leisure Ltd, which shared directors Wayne Delaney and Paul Richardson — who retired from the firm in July 2014 — with Popolo UK Limited. Earlier this week a spokesperson from Manchester-based insolvency firm Harrisons confirmed a meeting of creditors had occurred in relation to Popolo UK Limited and the firm was expected to enter liquidation on April 2. 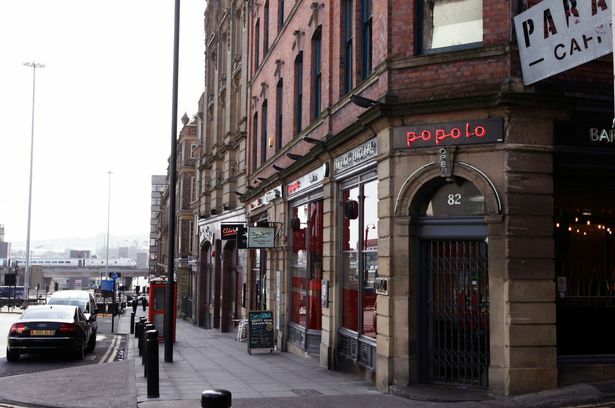 Mr Cope confirmed that Popolo UK Limited’s Sheffield venue is expected to close.